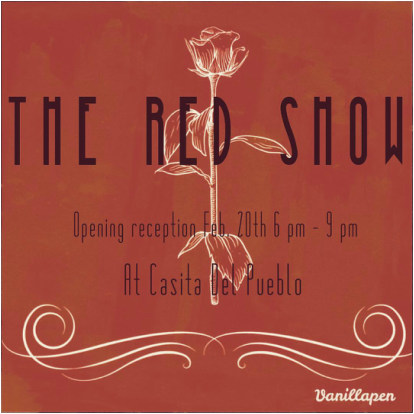 New piece will be shown at the Red Show at Casita Del Pueblo on Saturday 2/20/16. Reception 6-9pm. 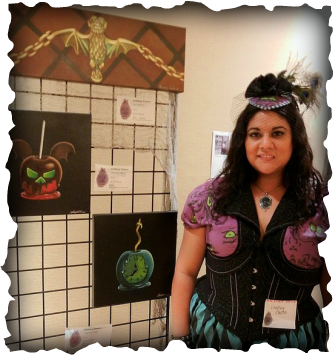 The Gallery 999 show and Bat's Day Holiday Black Market was phenomenal! I look forward to G999:2 coming in May! You can view images of the Art and Artist on the Gallery 999 Facebook page. Prints and Original Work is for sale. Please email gallery999@batsday.net to purchase. Credit Cards accepted. Thank you to everyone who came to support!